The youngster continues to climb the ranks of supporting roles in North America. 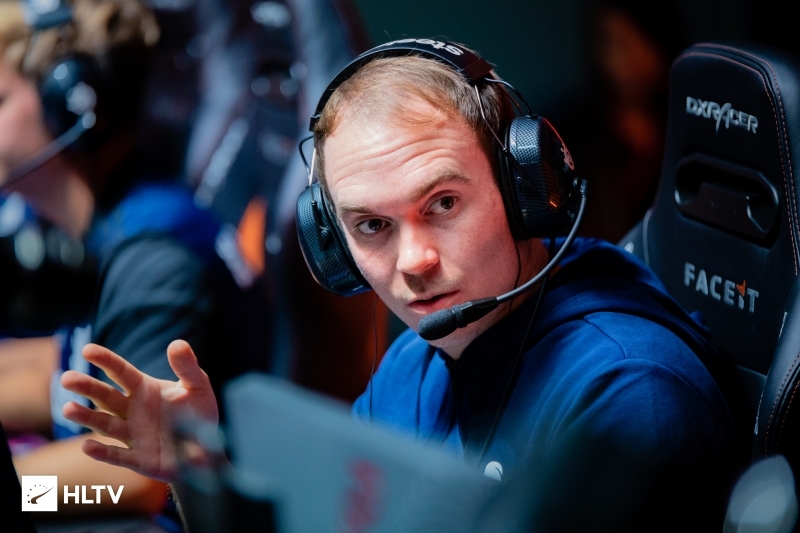 In a deleted and re-posted Tweet, Joshua "m1cks" Micks has revealed that he will be terminating his trial period with MDL team Spacestation in order to accept a similar position with ESL Pro League squad Rogue. Redoing this: Ending my trial with @SpacestationGG early to trial with @MSLcsgo and co. on Rogue. 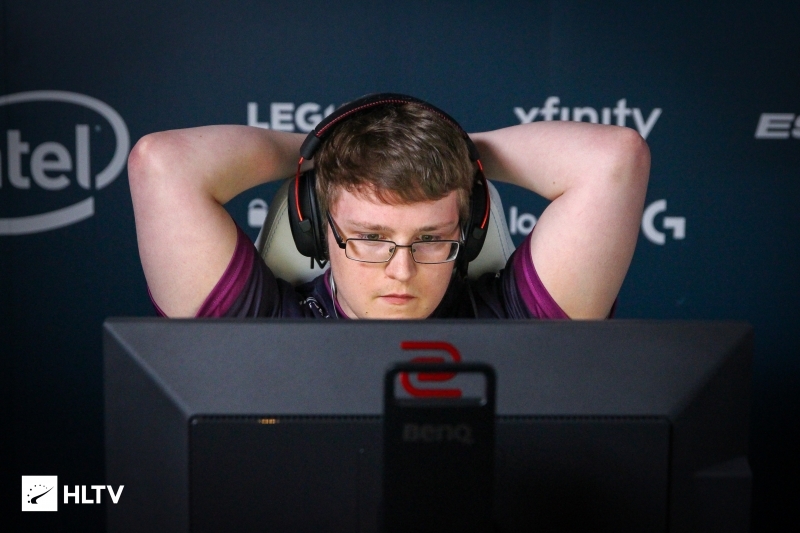 In just shy of three weeks on trial with Spacestation, m1cks has helped guide the team to a spotless 4-0 record in MDL, though the team were unable to make it to the top of both IEM Sydney qualifiers. 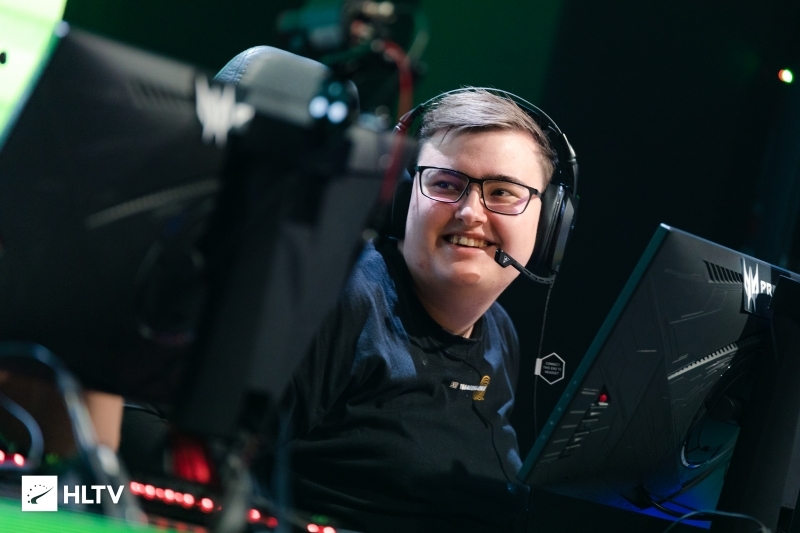 The move marks another step in the rapid ascent of m1cks through the support staff ranks in North America, as not all that long ago he was doing analysis work for Advanced side Cerus. With Rogue not finding success in the IEM Sydney qualifier, the next event on their calendar currently is StarSeries i-League Season 7, which will take place in Shanghai, China at the end of March. 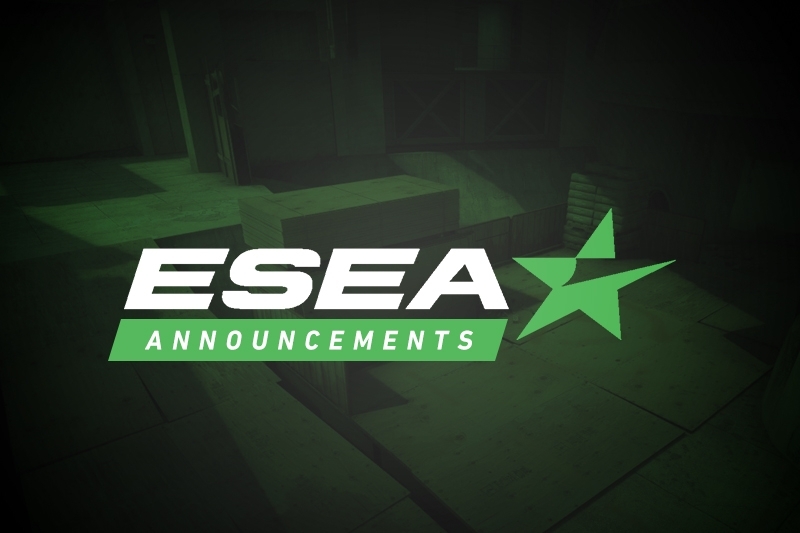 Update: It was initially reported that m1cks would be trying out as the team's coach, however it was later clarified that he will be trying out as an analyst. We apologize for any confusion.